Choosing which island to visit can be arbitrary and difficult. 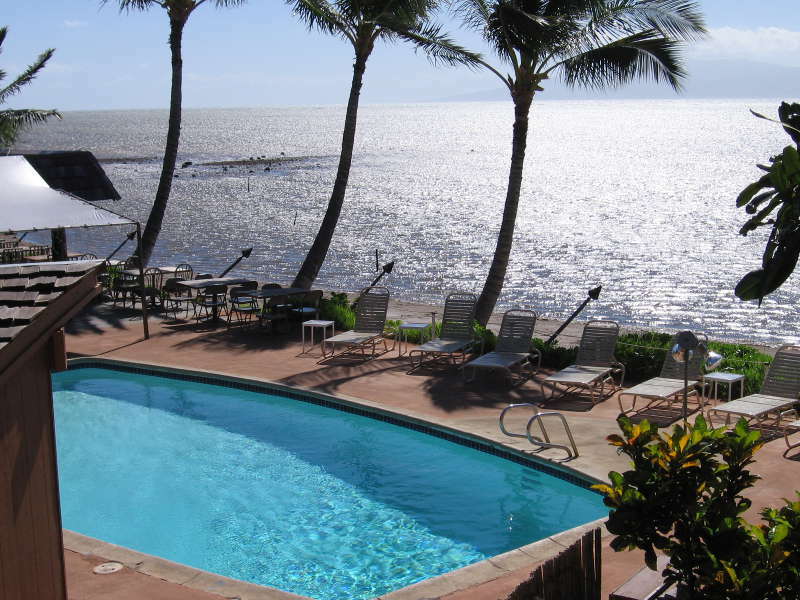 A common misconception is that Hawaii is one place, encompassing all the hot spots such as Waikiki, Lahaina, and Kona. But did you know that the Hawaiian chain is actually comprised of six separate islands that are publicly accessible? This can make choosing your destination very confusing, so we’ve designed a detailed guide to help you decide. Oahu, Kaua’i, Maui, Moloka’i, Lana’i, and the Big Island. Come explore with us! The west side is cropping up with new shopping centers and resorts and is a great place to go for some solitude. The resort community of Ko Olina is equipped with a lush golf course, private beach coves perfect for leisure swimming, fine dining, and oceanfront cocktail bars. The town next door is Kapolei, where you’ll find shopping, movie theatres, restaurants and much more. Out further west are the deep local parts of Nanakuli, Waianae, and Makaha Beach. These areas offer beautiful beaches and dramatic mountain ridges, and if you’re seeking some intense sunrays, this is the best place to get it! Are you seeking an island known for its seclusion? A place where uninterrupted solace can be found? Then Moloka’i might be just the perfect destination for you. Without any traffic lights, this small island transports you back in time to an unchanged place of Hawaiian culture and history. 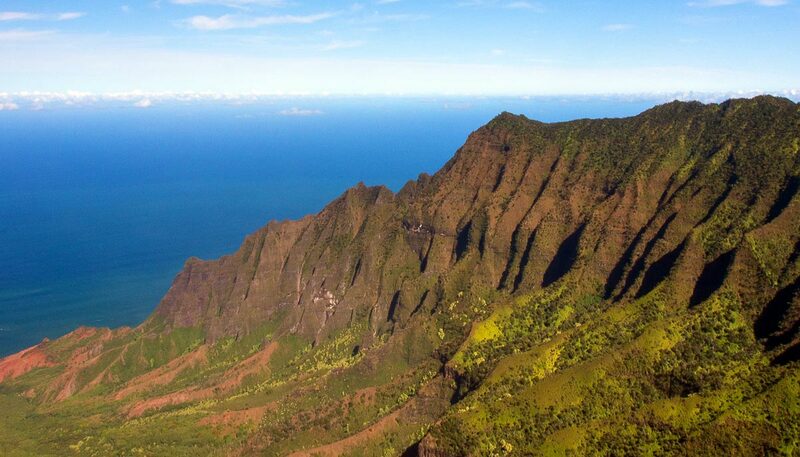 With untamed wilderness and untouched coastlines and mountain views, this island remains true to its Hawaiian roots. No building is taller than the tallest coconut tree and you won’t find any traffic either. A true escape from modern society’s stressors, Moloka’i is an undiscovered island that is just waiting for you to come explore. Activities such as mule rides to Kalaupapa National Historical Park where you can visit one of Hawaii’s most remote settlements will keep you entertained and in awe of this island’s isolation. Or visit the main town of Kaunakakai that features historic landmarks, unique shopping and dining, and the state’s longest pier. You can also relax at one of Hawaii’s longest beaches, the three mile stretch of white sand at Papohaku Beach. This is a great place for a family picnic or romantic sunset barbeque because the beach is equipped with campsites, picnic tables, indoor and outdoor showers, and restroom facilities. If you’re traveling here during May, every third week this beach hosts the island’s largest cultural festival, so come enjoy some of Hawaii’s most active Hawaiian culture communities on Moloka’i. You’ll also find guided hiking tours, boat cruises, boutiques and gift shops, snorkeling, and the world’s tallest sea cliffs right here where traditional Hawaiian culture comes alive. Hawaii’s most enticing island, this alternate option for seclusion and privacy is the perfect place for a romantic, tropical getaway. If cost is not an issue, then Lana’i might be your ideal relaxation location. With only two lavish, 5-star resorts on the island, you’ll find this island carries you away from the hustle of everyday life and places you in a dreamy state of mind. Spend your days playing golf on superb courses, relaxing on beautiful beaches, or pampering yourself with luxurious spas. Lana’i also offers outdoor activities that will keep you busy during your entire stay if you prefer a more vigorous vacation. The beaches here provide spectacular snorkeling spots, diving opportunities, hunting, hiking, archery, horseback riding, and four-wheeling through the lush rainforests. 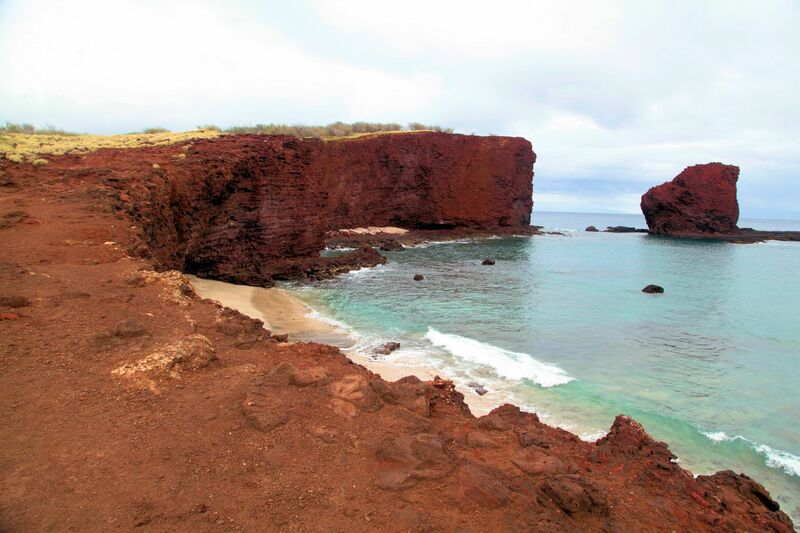 Visit legendary landmarks such as Puu Pehe (Sweetheart rock), the ghostly shipwreck beach of Kaiolohia, the natural rock gardens of Keahiakawelo (Garden of the Gods), and Lanai City, the central town of Lana’i. 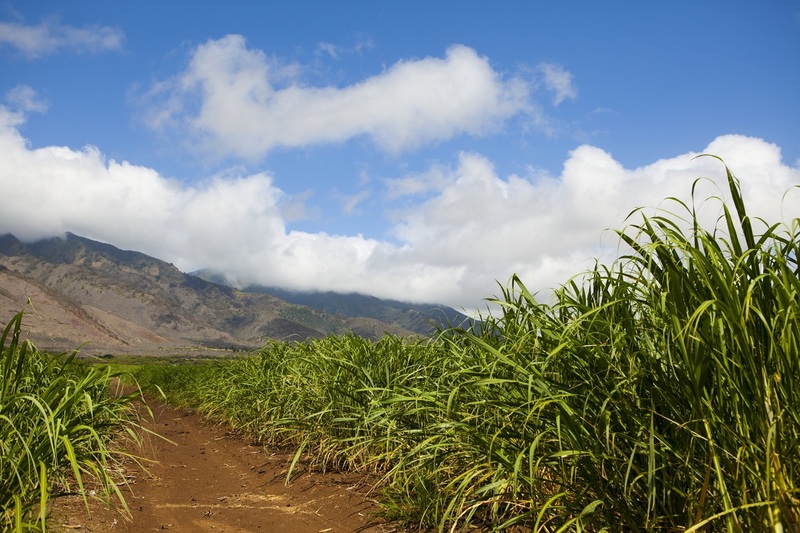 You can also go on expeditions via the Lahaina-Lana’i Ferry or hike the Munro Trail that leads you on 12.8 miles of off-roading adventure to Lana’i’s highest scenic point. 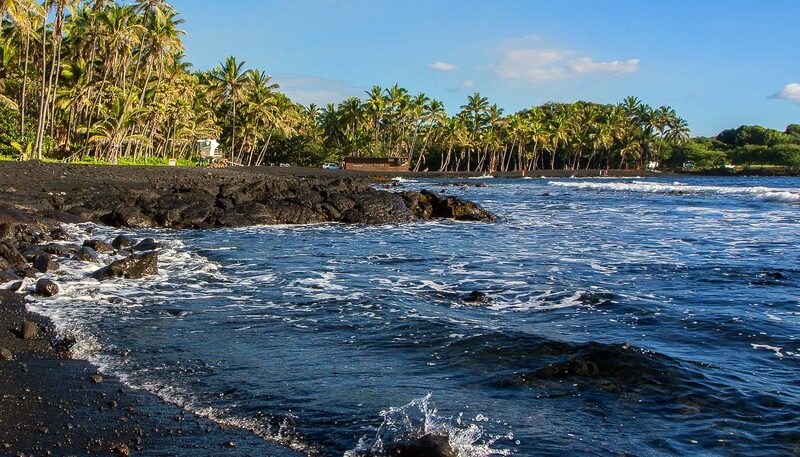 With plenty to see and do here, you may decide to choose Lana’i for its solitude and indulging qualities. As the smallest inhabited island of Hawaii, Lana’i offers a grand experience for all visitors enticed by its romance, intimacy, and adventure. We hope this detailed guide provided you with local insight while choosing which Hawaiian island to vacation to. Call today if you have questions or seek more information and one of our friendly travel experts will be happy to help! 1-800-843-8771.